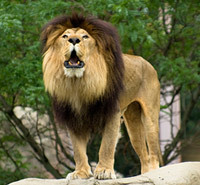 The mighty lion is often the favorite of the big cats. Their extreme size and ferocity keeps them at arms length which promotes their mystery and wild beauty. Many living their lives in cages as attempts are made to further populate the species. 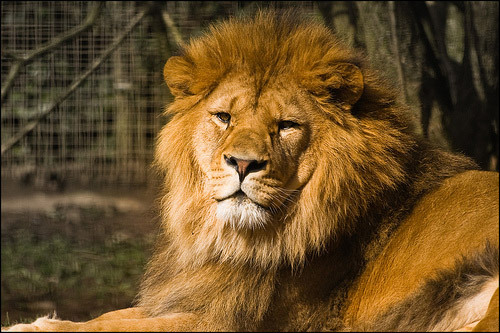 The Barbary Lion, Atlas Lion, Nubian Lion or Panthera leo leo is extinct in the wild, although several institutions claim to have a barbary lion, the genetics have not been proven. 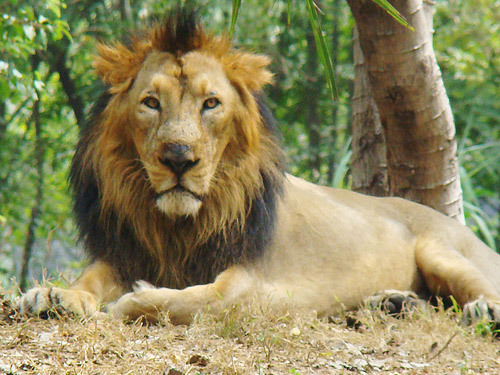 The Asiatic Lion, South Asian, Persian, Indian Lion or Panthera leo persica is only found in the Gir Forest of Gujarat, India. 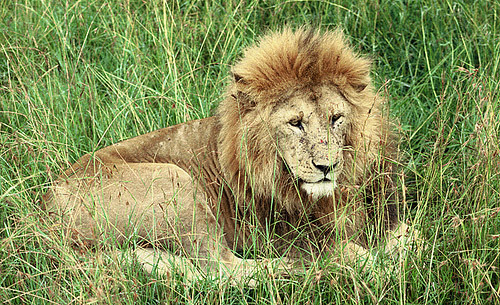 The East African Lion, Massai Lion or Panthera leo nubica have always been hunted by local tribes, although local custom has been forced to change due to declining numbers. The Southwest African Lion, Katanga Lion or Panthera leo bleyenberghi is the third largest land predator after the bear and the tiger and they are found in the southwest grasslands of Africa. 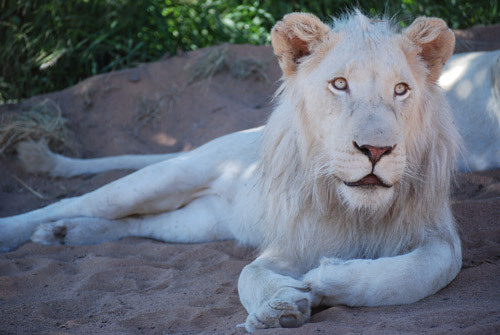 The Southeast African Lion, Transvaal Lion or Panthera leo krugeri is extinct in the wild and can only be found on nature reserves. The Cape Lion or Panthera leo melanochaita is extinct in the wild, although several institutions claim to have a cape lion, the genetics have not been proven. 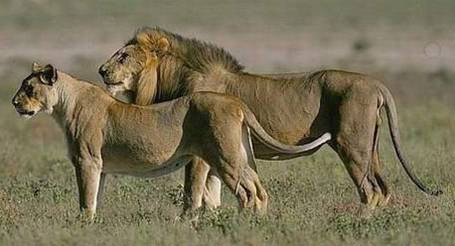 The West African Lion, Senegal lion or Panthera leo senegalensis is extinct. 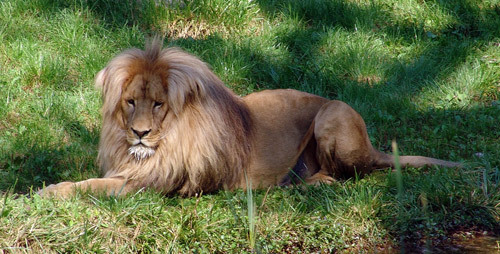 The Northeast Congo Lion or Panthera leo azandica is extinct. Stay tuned, there are plenty more members of the felidae family to meet. 1. Panthera Leo Krugeri is not “extinct in the wild”. It is true that is mostly found in national parks in South Africa, but bear in mind that the Kruger-Limpopo Transfrontier Conservation Area is 100,000 Km2. There are over 3000 lions in this area. 2. 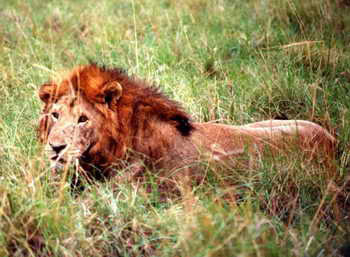 Panthera leo senegalensis – healthy lion population at Niokolo-Koba in Senegal, also in Benin and Cameroon. 3. Panthera leo azandica – rare but not extinct. The number of lion subspecies is not firmly established. Some claim there are two extant subspecies: the African and the Indian. The question is also complicated by the fact that some claim the Great Rift Valley is a major barrior to genetic flow, making the lions of Eastern Kenya closer related to South African lions than they are to lions in Western Kenya. I must say, its worth it! My link:http://ffgggder.jugem.jp/ ,many Thanks…. Hello! 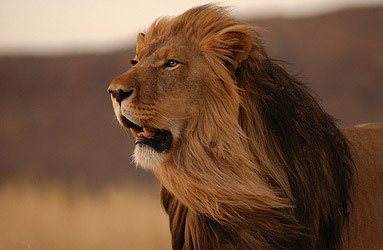 Can someone tell me what the conservation status of the Masai Lion is? So is it endagerd, vulnerable, critical?, etc. son muy bonitos y preciosos y mas los blancos, los negros y los marrones normales.